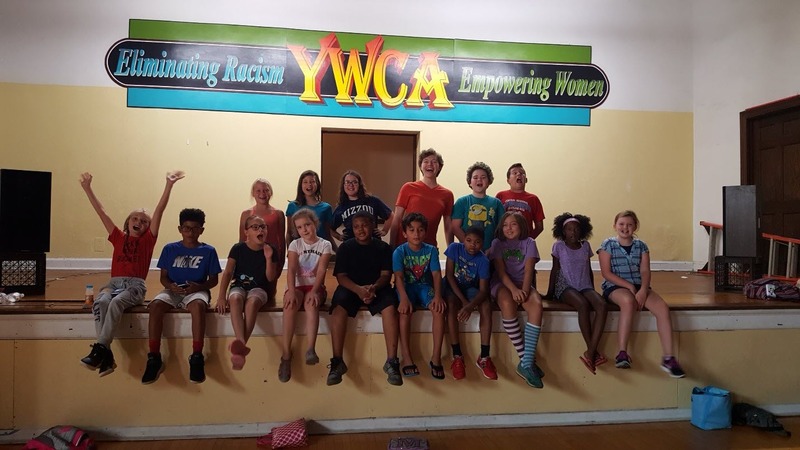 YWCA of Alton’s youth programs are designed to encourage young people to engage in self-discovery, build meaningful relationships with peers while empowering them to be the change agent for their futures. YWCA of Alton provides access to youth programs and services at little or no cost to families. 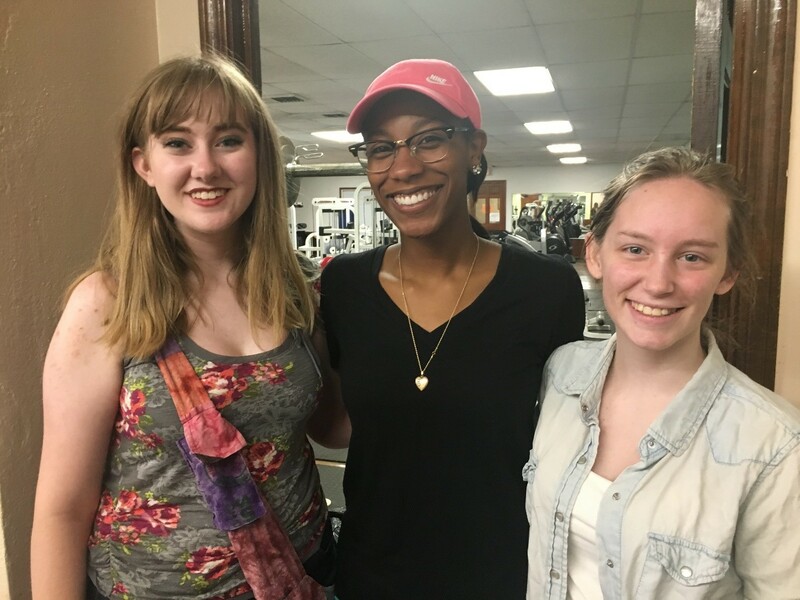 Whether it is Community Tutoring, Girls Who Code, Theatre Camp or other activities, YWCA of Alton programming supports healthy development of our youth while providing opportunities to connect with others and increase awareness of social justice issues connected to YWCA of Alton mission. 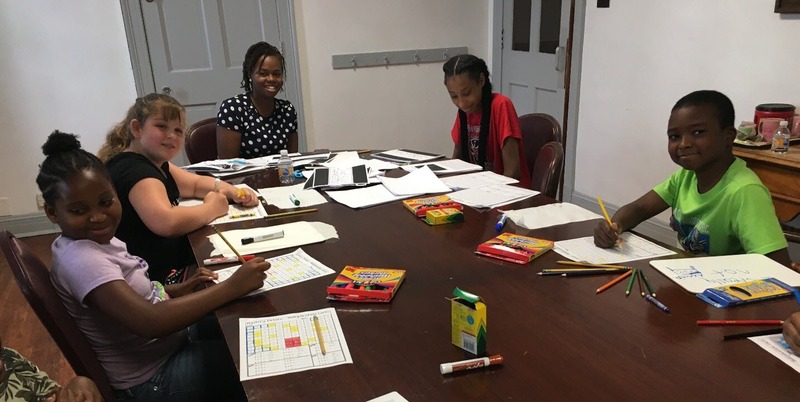 Community Tutoring program is an annual program aimed at preventing summer learning loss in reading and math offered in the summer for children who have completed kindergarten and runs through the 5th grade located at YWCA of Alton. Community Tutoring Program, coordinated by Candace Wallace, a certified teacher with the Alton School District, is staffed by area teachers from local school districts and volunteers, including high school students. The program is held once a week for a total of six weeks of instruction. Instruction is held for each grade level. Children are provided with reading and math instruction, served small meals, and participate in enrichment activities each session. The seventh week typically consists of a celebration for the youth with games, activities, food and prizes. While very popular with area youth, the Community Tutoring program results are positive with Community Tutoring staff noting improved attitudes towards learning and confidence levels. This program also provides an opportunity for high school students to give back to the community by providing volunteer with real world experiences that can help with later employment or career goals, develop strong communication and leadership skills, and build confidence in their ability to make a difference. The Community Tutoring program has been funded with grants from the Alton Foundation and the Alton Community Service League and is free of charge. Check back with us in April, 2019 for registration details on the next Community Tutoring program. YWCA of Alton facilitates a Girls Who Code after school program for middle school girls in the 21st Century program at the Alton Middle School for the Alton School District. Girls Who Code was founded by Reshma Saujani with a single mission of closing the gender gap in technology. Girls learn coding basics, build exciting projects, and develop strong relationships with their peers and the YWCA of Alton Girls Who Code Facilitator, Tamarua Smith. With computing jobs the most sought after fields in the national market and demand growing 3 times the national average, many girls are left behind. With less than a quarter of computing jobs held by women, Alton School District and YWCA of Alton recognize the need to reverse this decline locally and prepare our daughters for tomorrow’s jobs. Middle schoolers are offered a safe and supportive environment with their peers to learn and see themselves as computer scientists. Girls learns the basics of loops, variables, conditionals and functions that form the basis for all programming languages. In 2017-2018, middle school girls developed an anti-bullying app as part of the Girls Who Code program. Registration for Girls Who Code club for the 2018-19 school year is available through Alton School District 21st Century program. 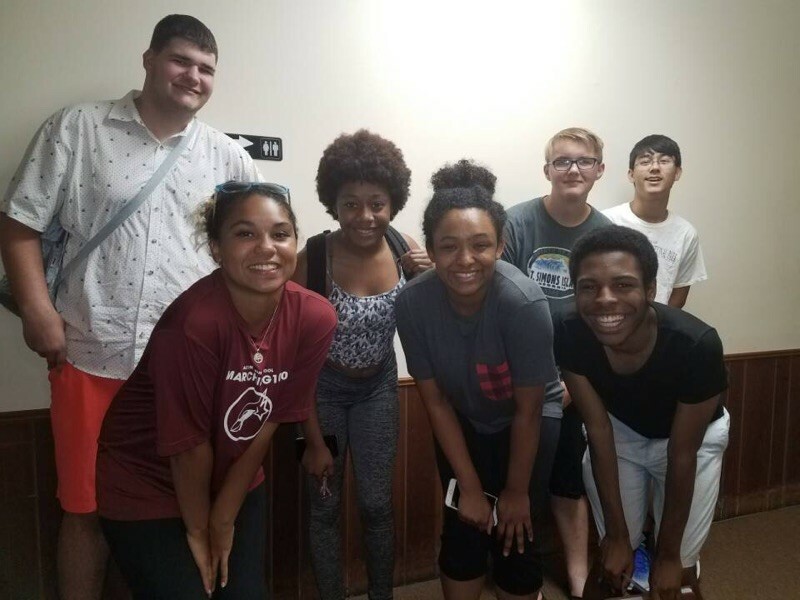 With reality shows in full swing this past summer, YWCA of Alton’s second annual Theater Camp helped roughly 45 area “stars” hone their craft with their Summer Days Theater Camp. The camp took place July 9 through Friday, July 13, 2018. 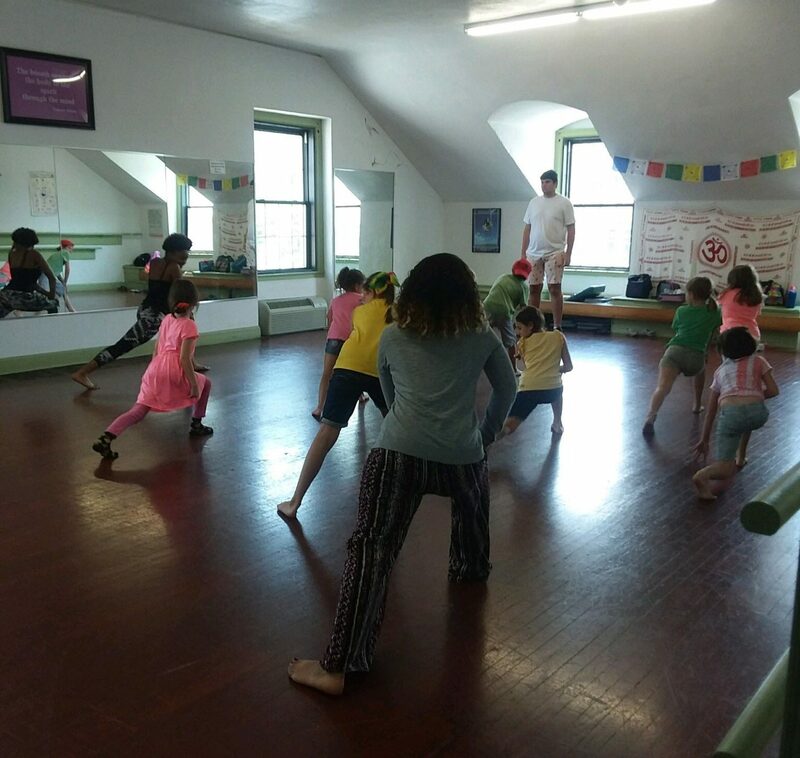 The Theater Camp featured a week’s worth of student-led workshops in Singing, Dancing, Improvisation, and Acting. 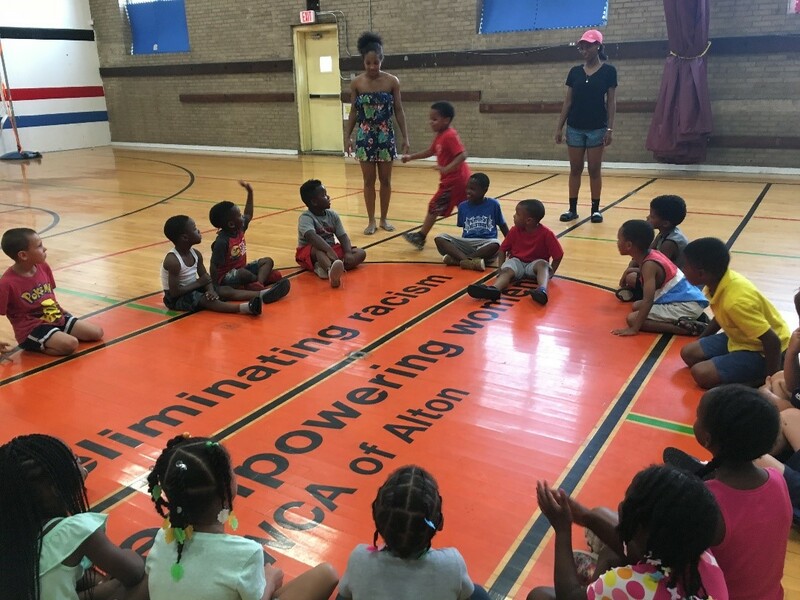 The camp was held for young people age 8 to 14 at YWCA from 10:00 a.m. – 2:00 p.m. each day. The Campers were divided into groups and spent time each day in each of the theater disciplines. Theater Camp was concluded on Saturday, July 14, 2018 with a recital performance at 10 a.m. for the public highlighting the skills that the campers learned throughout the week. increased patience and improved supervisory skills. This free camp gives area youth an exposure to theatre and an opportunity to practice listening and understanding and engaging with people that are not just like ourselves. For more information on the 2019 Summer Theater Camp, please contact YWCA of Alton at 618.465.7774.